Showerproof Jacket | Isle of Skye Brewing Co. Perfect for the Isle of Skye 365 days a year. 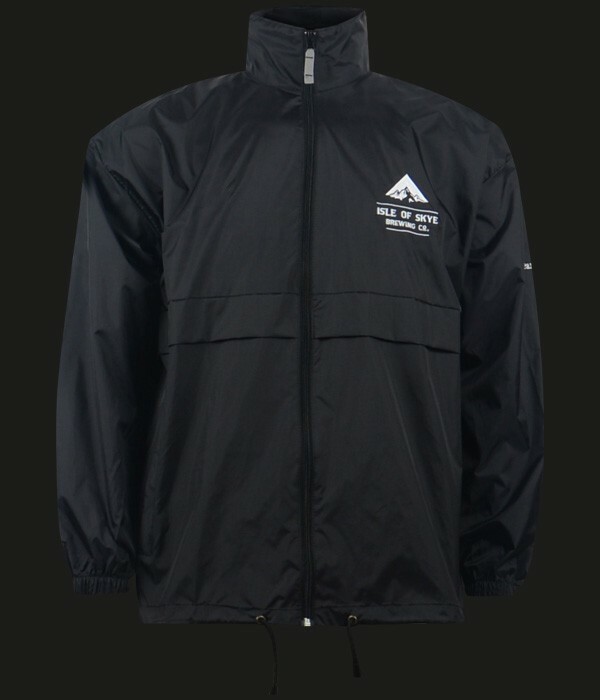 Black, Skye branded Showerproof Jacket.